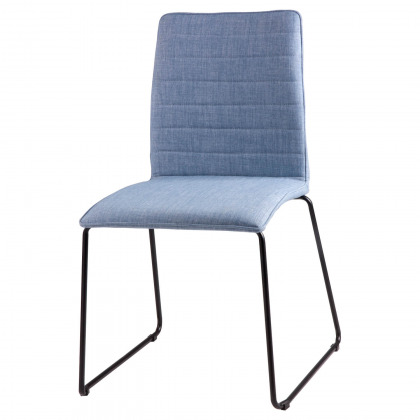 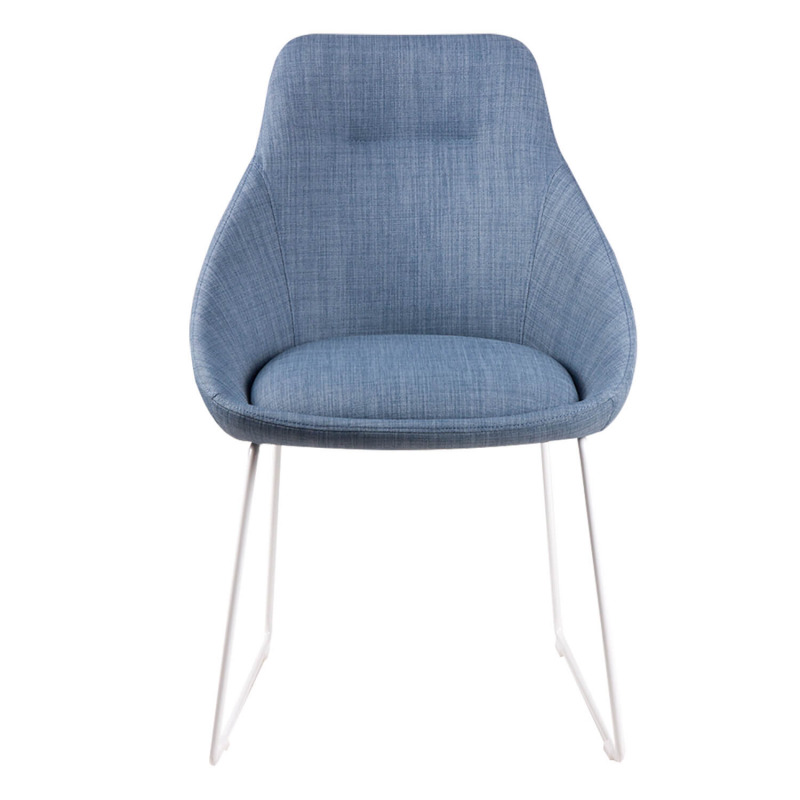 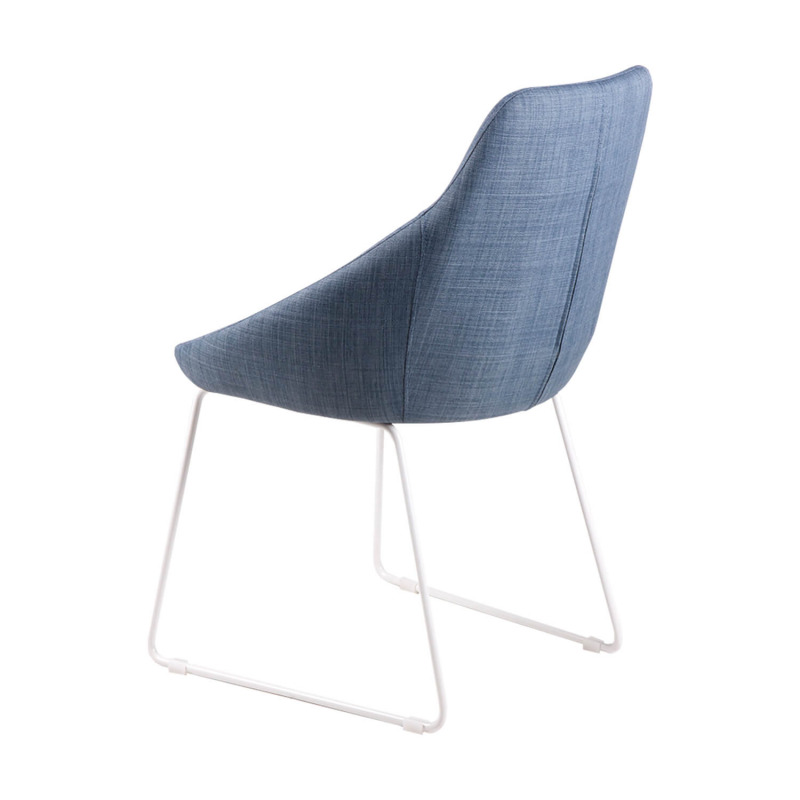 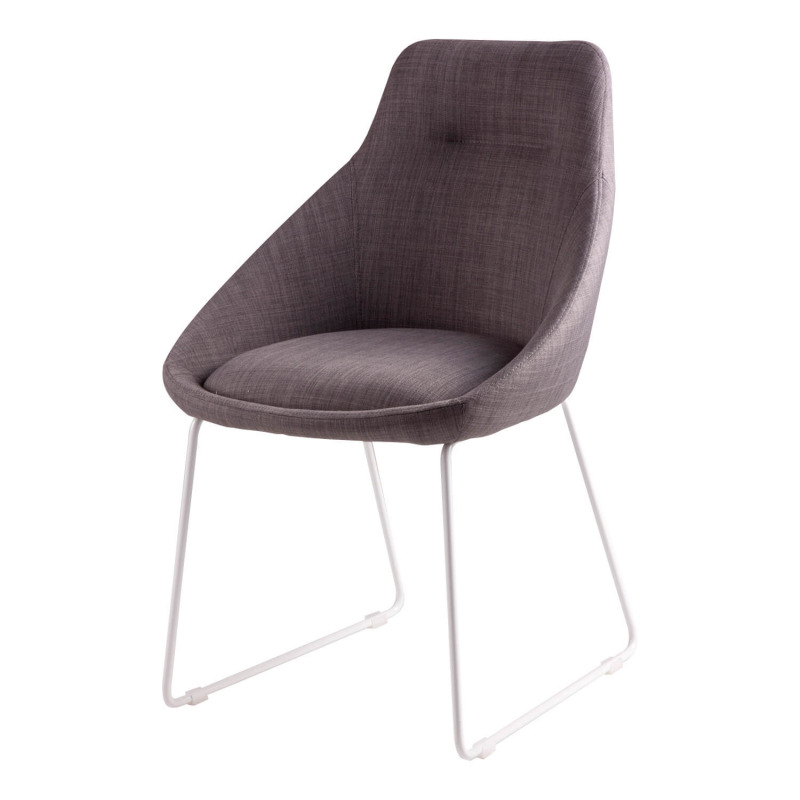 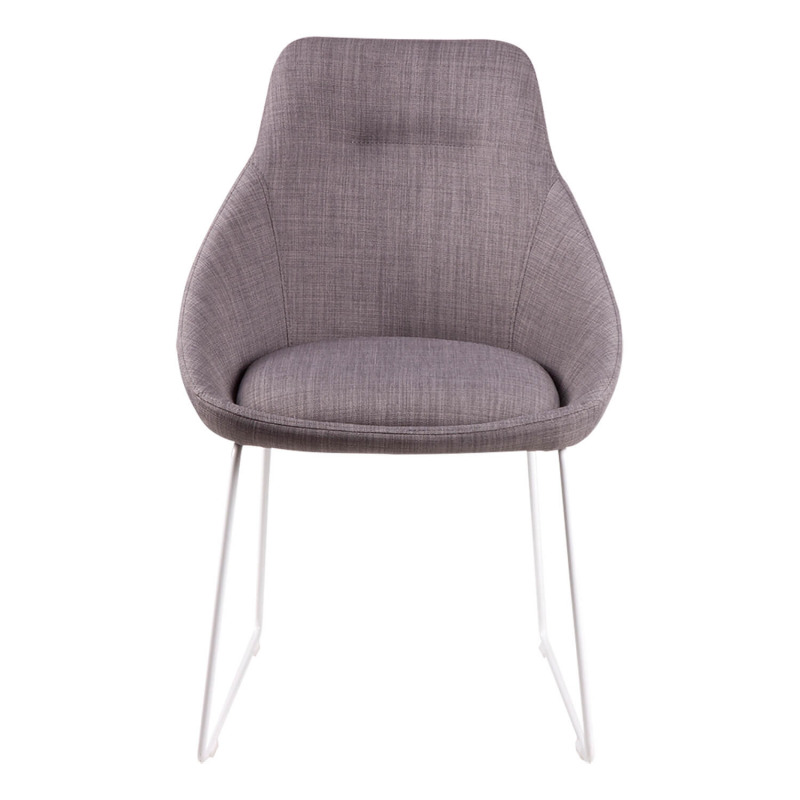 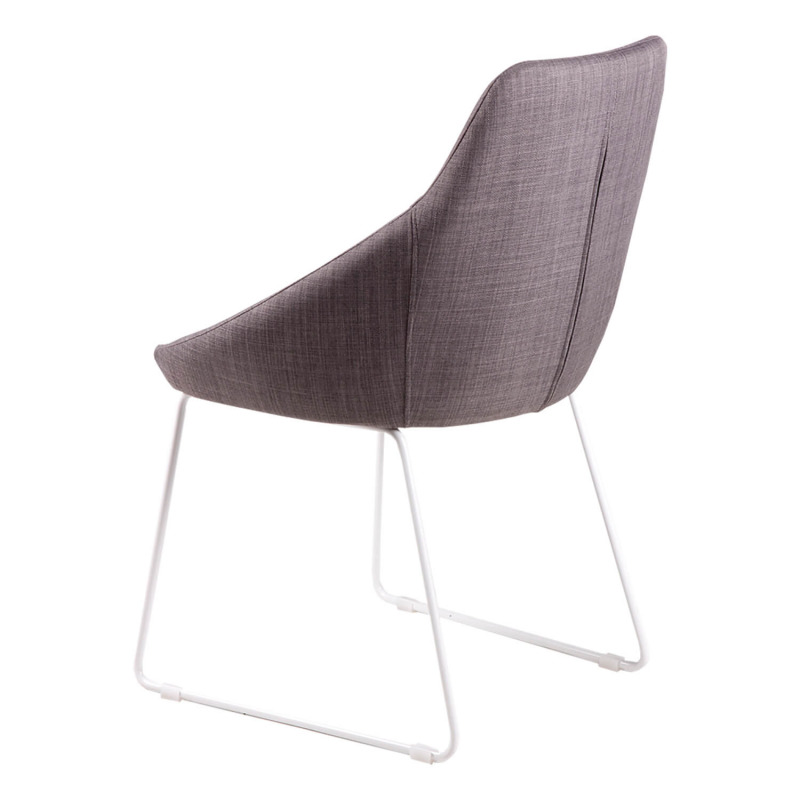 Upholstered chair with a trendy and modern design for dining room or kitchen. 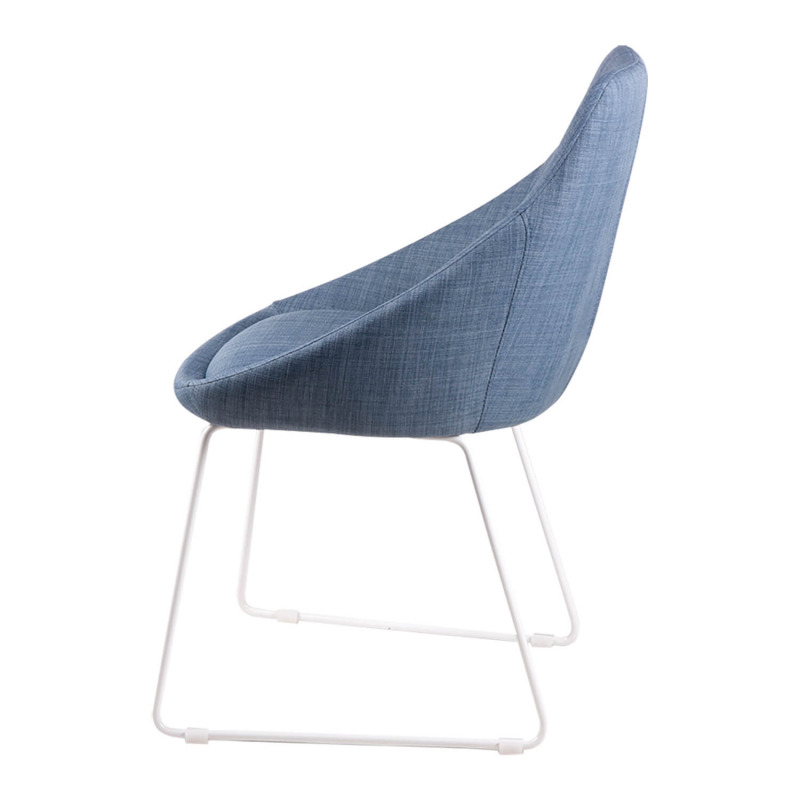 The combination of its metallic structure in white and the upholstery in seat and backrest in gray, mustard or light blue cloth gives the sophisticated touch perfect for any corner of the house. 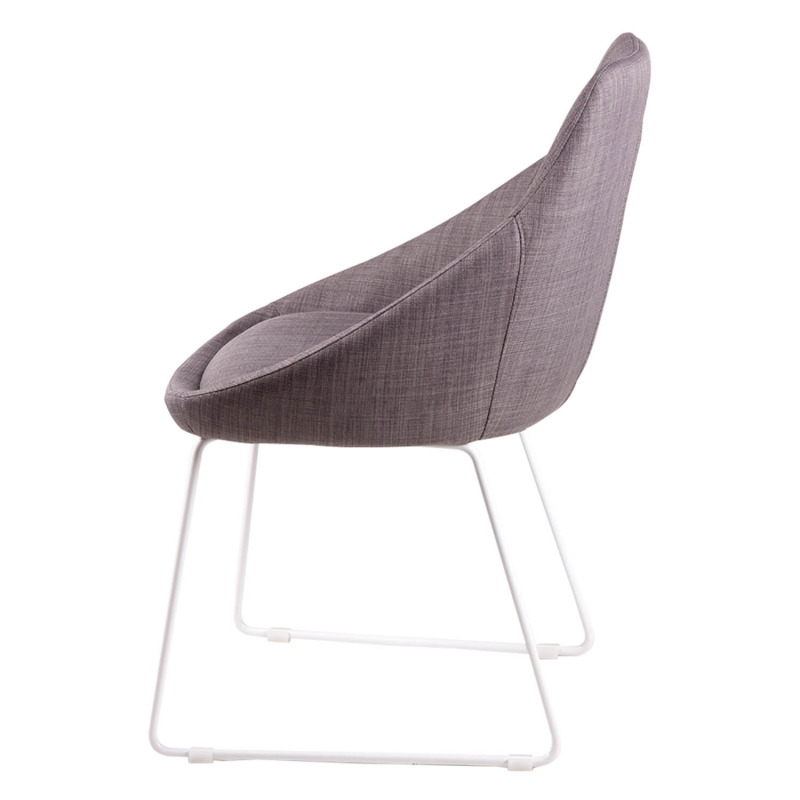 Piece that adapts to all types of styles, highlighting modern and minimalist. It is ideal for modern and minimalist styles with an antique touch.